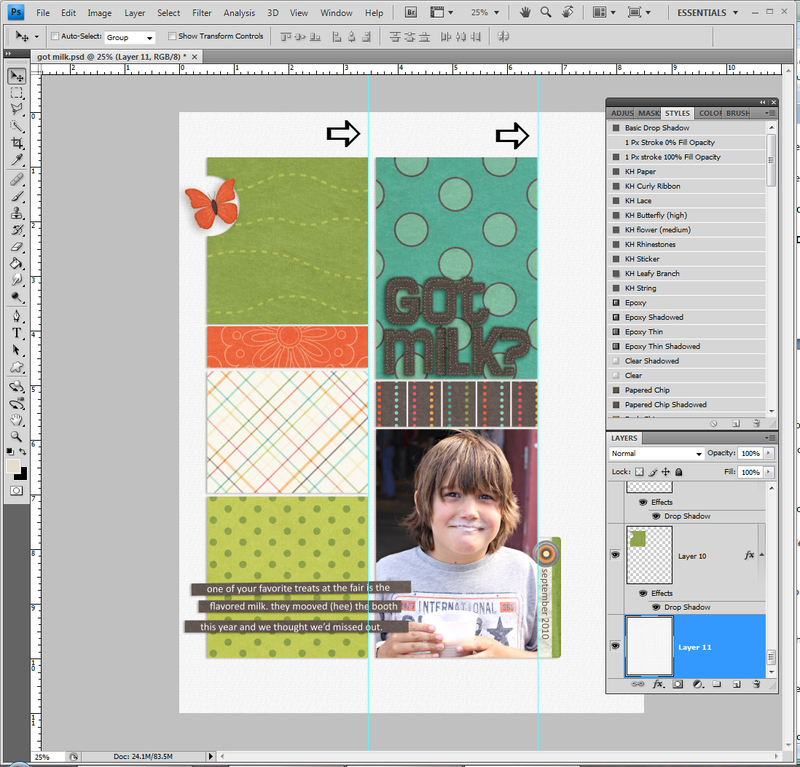 Grids, guides, and alignment tools really help when creating pages. 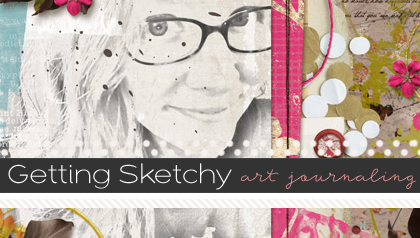 These tools help you line up elements and space them evenly. In the long run, they will save you a lot of time over trying to line things up by eye. This demonstration uses Photoshop CS4. The commands are similar in other versions of CS and in Elements. Grids show up as lines or dots over the top of the project you are working on. They are helpful for finding the middle of the page and also for spacing items out evenly. 1. Select View in the top toolbar. 2. Select Show from the menu. Now you can see the grid on top of your project. In this example, the grid was used to line up the bracketed shape to the middle of the page. 1. Go to Edit on the toolbar. 3. Select Guides & Grids (the name varies a little between version of PS and PSE). From here you can change the color of the gridlines or change the style to dashed lines or dots. The main gridlines on the screenshot are every 1 inch with 4 subdivisions of lighter lines per grid. You can set your grid to any size you need depending on your project. Just play around with it until it looks right! 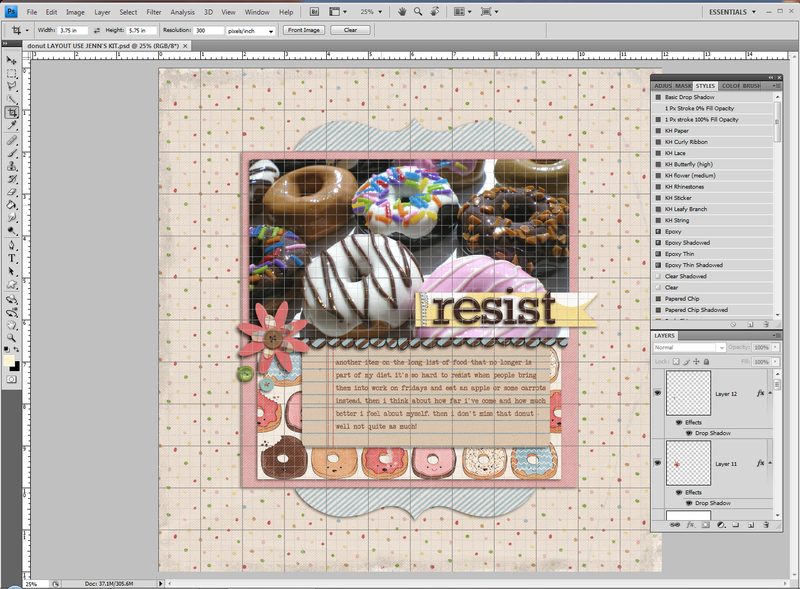 You can also set Photoshop to snap design elements to the gridlines. 1. Select View from the menu bar. As you drag your element across the page, the element will jump to align itself to the grid. Using Guides, you can create lines on your page that allow you to line up elements and parts easily. 1. Turn on the rulers, choose View > Rulers. 2. Select View from the toolbar. 4. 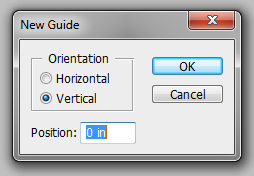 In the dialog box, select whether you want the guide to be vertical or horizontal. Also, select the approximate position by looking at the ruler. Don’t worry it’s easy to move the guide after you set it up! Click OK.
1. Select the move tool, or hold down Ctrl (Windows) or Command (Mac OS) to activate the move tool. 2. Position the pointer over the guide (the pointer turns into a double-headed arrow). 3. Drag the guide to move it. 1. To lock all guides: Choose View > Lock Guides. 2. To remove a single guide, drag the guide outside the image window. To remove all guides, choose View > Clear Guides. 3. To turn snapping to guides on or off: Choose View > Snap To > Guides. 4. To change the guide from horizontal to vertical, or vice versa, hold down Alt (Windows) or Option (Mac OS) as you click or drag the guide. 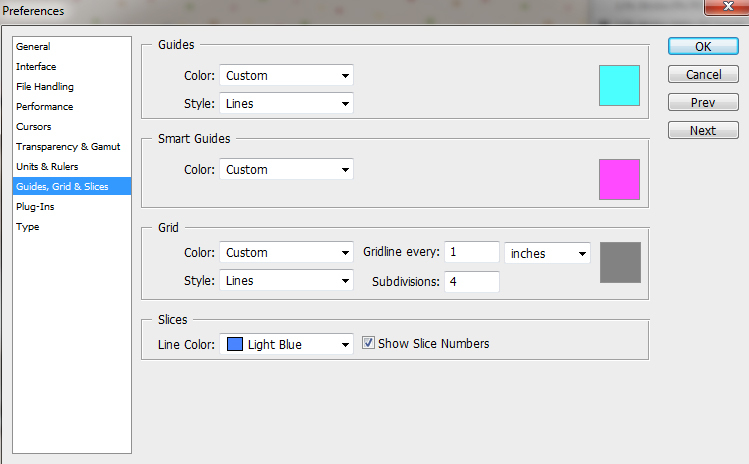 You can change the color of the guide lines and you can also change the style from solid to dashed lines. Now select the options from the drop down menus under Guides and Click OK.
Smart Guides are a very handy tool for lining up objects on a page layout in Photoshop. They enable you to quickly and easily see if your objects are lined up without having to use rulers, grids, or guides. 1. Select View from the toolbar. 3. Click on Smart Guides. This is really simple tool in Photoshop and is really helpful especially with titles or aligning the edges of elements, photos, or papers. 1. Select the Move tool from the Toolbar (or press v on your keyboard). 2. Select the layers in the Layers palette that need to be aligned. Now jump in and practice with a few of these tools. 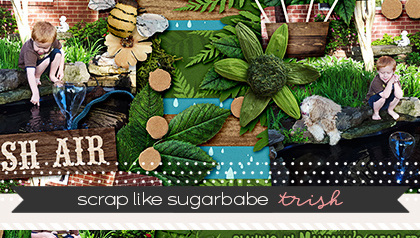 They are sure to make your scrapping time easier!